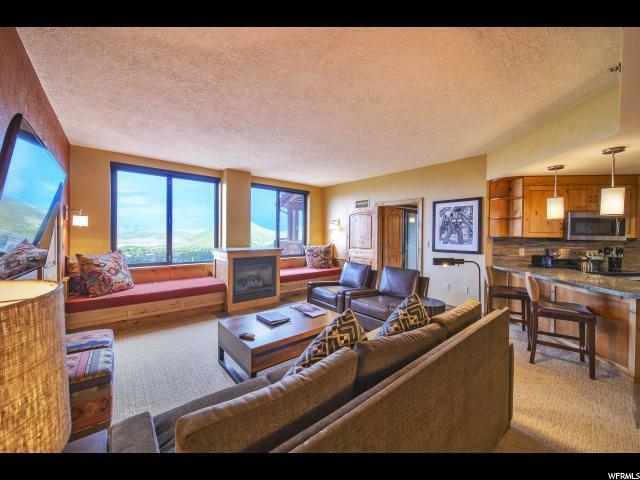 FRACTIONAL INTEREST - Quarter Share - Spacious 2 Bedroom, 3 Bathroom triple lockout unit located only steps away from the Orange Bubble chairlift and the Gondola. 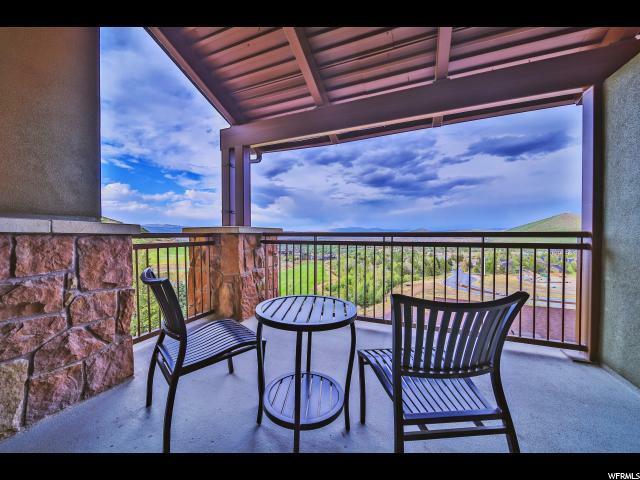 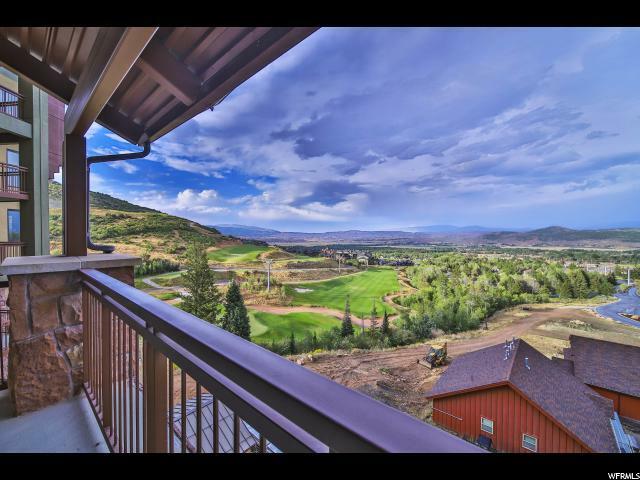 This unit allows for exceptional views of the golf course from every window and offers beautiful mountain contemporary furnishings. 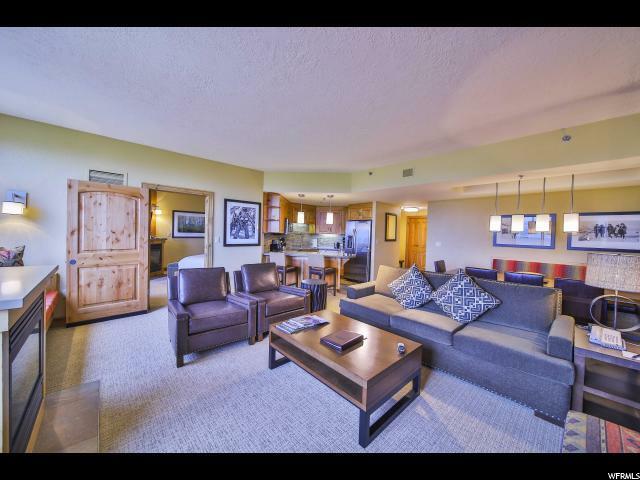 The Amenities include a 24 hour front desk, swimming pool, full service spa, fitness center, heated underground parking, shuttle service, ski check and more.